Joel Oleson Talks Office 365! 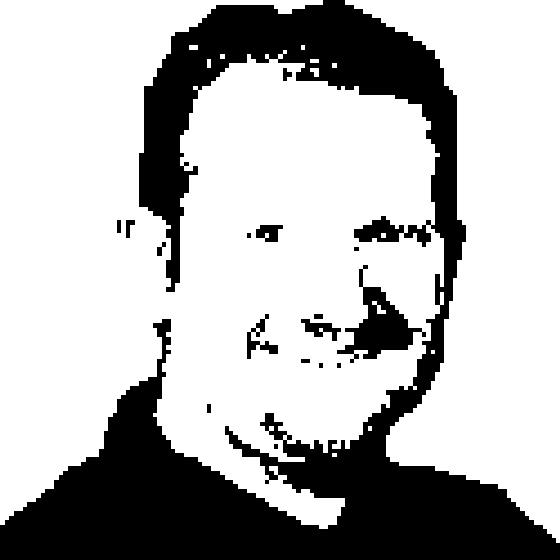 Richard and Greg talk to Joel Oleson from Quest Software about Microsoft Office 365. Office 365 is Microsoft's cloud based offering for Office, Exchange, Sharepoint and Lync.